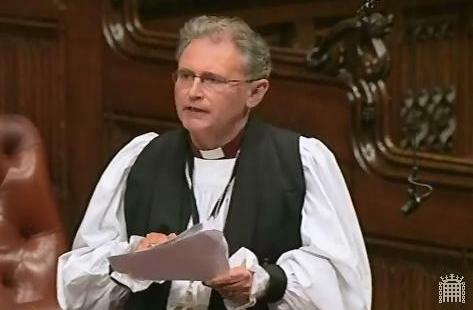 On the 11th March 2015 during the final House of Commons session of this Parliament for questions to the Church Commissioners, MPs asked the Second Church Estates Commissioner, the Rt Hon Canon Sir Tony Baldry MP, about the House of Bishops’ Pastoral Letter, St George’s Jerusalem, the rural church, faith leaders and citizenship values, church buildings, the living wage, Lichfield Cathedral and ethical investment. 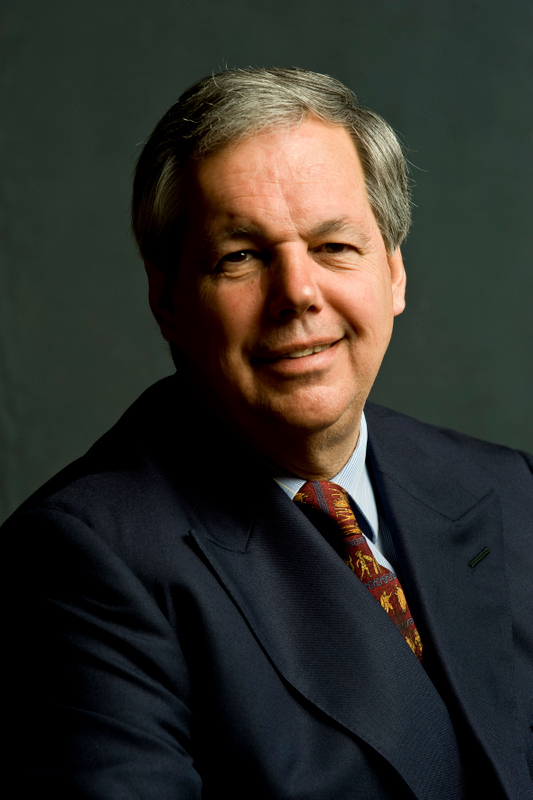 This was the final Church Commissioner questions session for Sir Tony Baldry MP, who retires at the end of this Parliament. Tributes to his work were paid by MPs and by the Speaker. 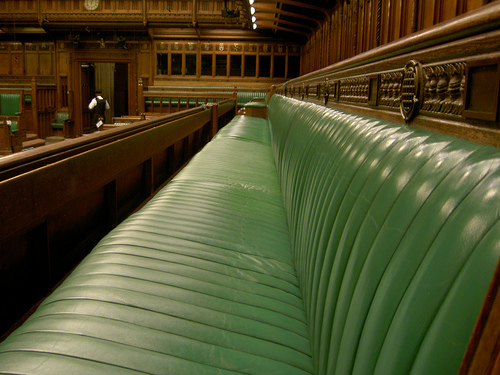 On 21st October 2014 Baroness Thornton asked Her Majesty’s Government “what measures they are taking to increase the representation of women in public life”. 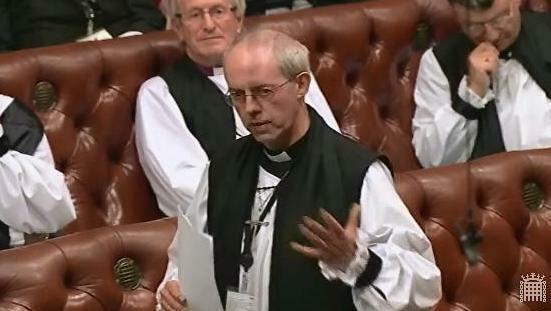 The Bishop of Coventry, Rt Rev Christopher Cocksworth, asked a supplementary question. That this House do direct that, in accordance with the Church of England Assembly (Powers) Act 1919, the Bishops and Priests (Consecration and Ordination of Women) Measure be presented to Her Majesty for the Royal Assent. My Lords, it is now 95 years since Parliament conferred on the Church of England the power to initiate legislation, which, following parliamentary approval and Royal Assent, becomes part of the law of England.